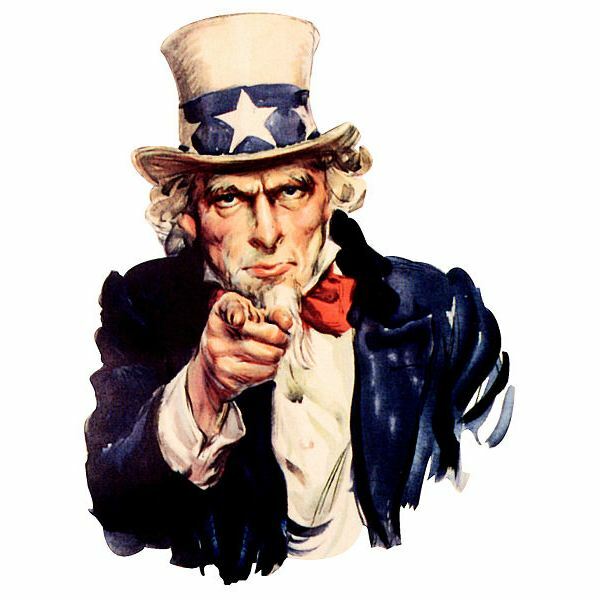 As a business owner and rule-follower of the IRS, I should tell you to download the IRS Publication 3823 to find out how to file business 941 tax forms online—but the publication is lengthy and filled with lots of stuff perhaps not even applicable to your business—although it’s a good guide to keep handy. If you want to skip this IRS novel, below you’ll find two methods (actually there’s three) regarding online filing of 941 taxes and how to utilize each. Method one involves using an approved IRS 3-Filer or what they call Business Provider Reporting Agents. If you utilize a payroll service to handle everything from paychecks to handling 941 taxes, and if they are an approved IRS e-Filer, they can do the job for you. To find out if your payroll service is an approved e-Filer, the IRS offers up a list of them—you can find them here. Often mid to large-sized employers like the freedom and ease of use of these payroll service providers as they can also file annual 940 FUTA reports (Federal Unemployment Tax) and Department of Labor wage reports. If you handle the payroll on your own or have dedicated staff to do so, you may want to choose method two from the IRS. The IRS also offers a way business owners can e-file without the use of an approved e-filer. This is where publication 3823 comes in (the 118-page War & Peace novel), appropriately called Electronic Tax Administration (link on Page 2). If you already know the possible ending of this novel, you can skip the reading and follow these steps on how to file 941 employment taxes online. EIN Number – In order to participate in online e-filing, you must have an employer identification number or EIN. Or a social security number if you are a sole proprietorship. Owner of Business – You must also be able to prove that you are an owner of the business, partial owner (at least 5%) or partner or officer such as president, secretary, or treasurer, etc. COTS – Also known as commercial off the shelf software for e-filing, COTS is a necessary must if you want to e-file 941 taxes on your own. The IRS also provides a list of approved COTS providers—you can find approved COTS providers here. You must utilize one of these software providers unless you are a software designer that understands the IRS’ Schema reporting system that includes may acronyms like XML and HTML and others I won’t bother with here (I think it's secret IRS lingo). If you look at the approved list, many are SaaS or software as a service providers using the cloud method. Registration – Once you’ve selected your COTS provider, they will register your company information and confirm with the IRS that you qualify as an authorized person to sign the 941 return as stated above, owner, officer, etc., and assign a PIN number. The software also keeps track of your PIN number as an identifier for the IRS. e-Filing – When it’s time to file business 941 tax forms online, the COTS software will utilize the information you enter or upload and file the form. Quarterly reports are due April 30th, July 31st, October 31st and January 31st. Filers using COTS software may only file five reports a year including your annual 940 FUTA return which is due by January 31st of every year. If there is a payment due, you can then resort to what I like to call—method three! 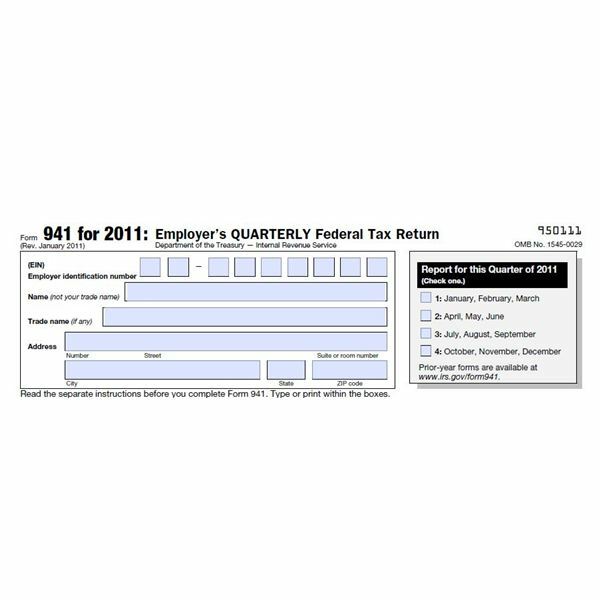 EFTPS or the Electronic Federal Tax Payment System is a venue for employers to not file 941 quarterly reports but to make payments due on those reports or electronically pay 941 employment taxes due each payroll. The 941 taxes due with each payroll include all the federal taxes withheld from employee’s wages along with Social Security and Medicare taxes—and the employer’s Social Security and Medicare matching tax. These have definite due dates depending upon when you pay, weekly, biweekly, etc. and you’ll need to review the IRS Publication 15 aka Circular E (https://www.irs.gov/pub/irs-pdf/p15.pdf ) to find out when yours are due. It’s much easier to enroll in the EFTPS system. All you need to complete enrollment is your EIN number (or social security number for a sole proprietorship), company name, owner’s name and a checking or savings routing number to pay the IRS. EFTPS also accepts credit card payments and if your business card gains points or reward miles of any kind, this is a quick way to build them up fast. The site does warn it may take up to 45 days to approve you, so if this is something you want to do, enroll today. So, learning how to file business 941 tax forms online isn’t hard—nor is paying via the EFTPS system. 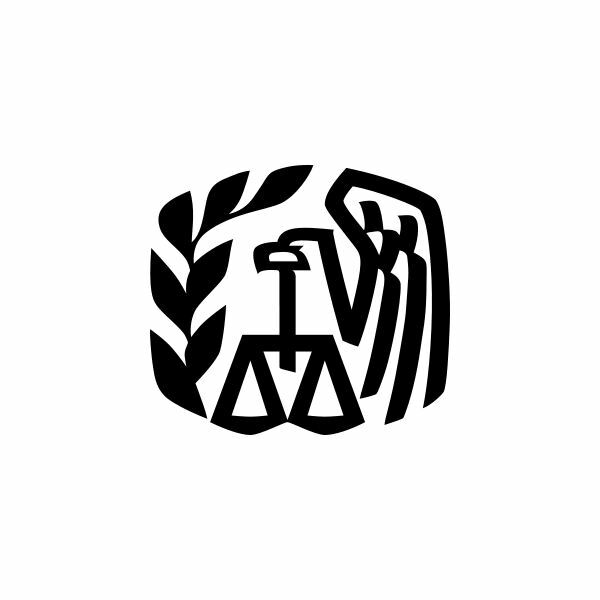 What is hard is attempting to research and explore the many web pages the IRS has on e-filing as it can be daunting and often takes you back to pages you already visited! Once you are enrolled, however, using the COTS program is easy to use and you can ensure your 941 forms arrive on the appropriate due dates. Or, if you want to skip the COTS program and the EFTPS system you can always hire a payroll service to do it for you.